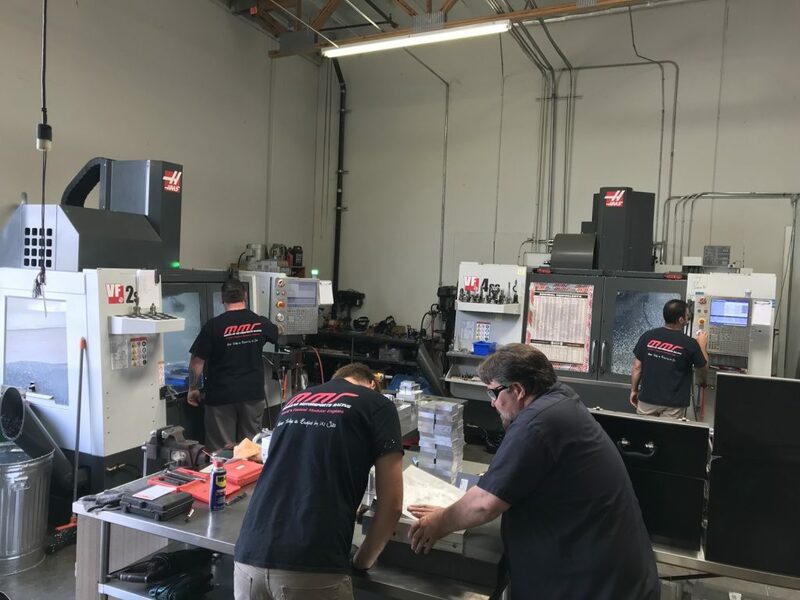 Most powerful engines, best customer service – guaranteed! No more Broken Cam Caps on 5.0 / 5.2 Coyote applications!! 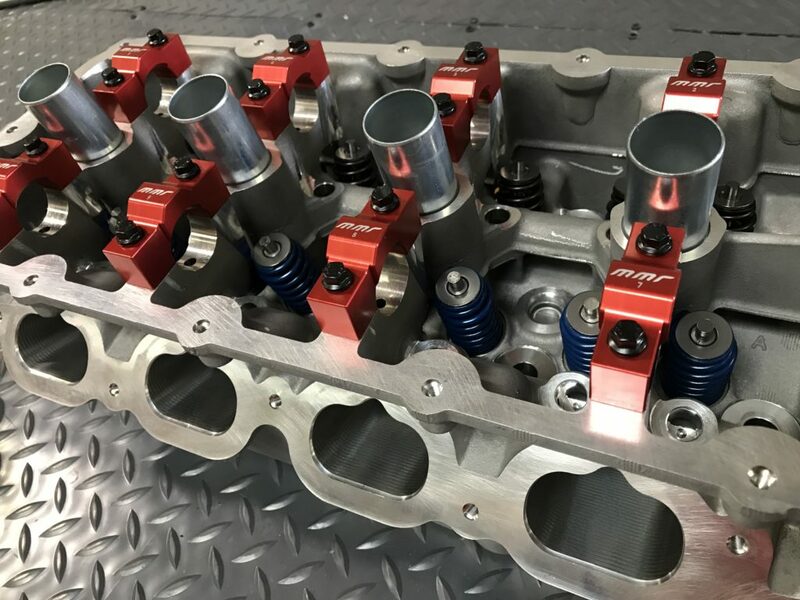 MMR’s New Billet Intake Manifolds for 5.0 / 5.2 Ford Coyote Engines now available! 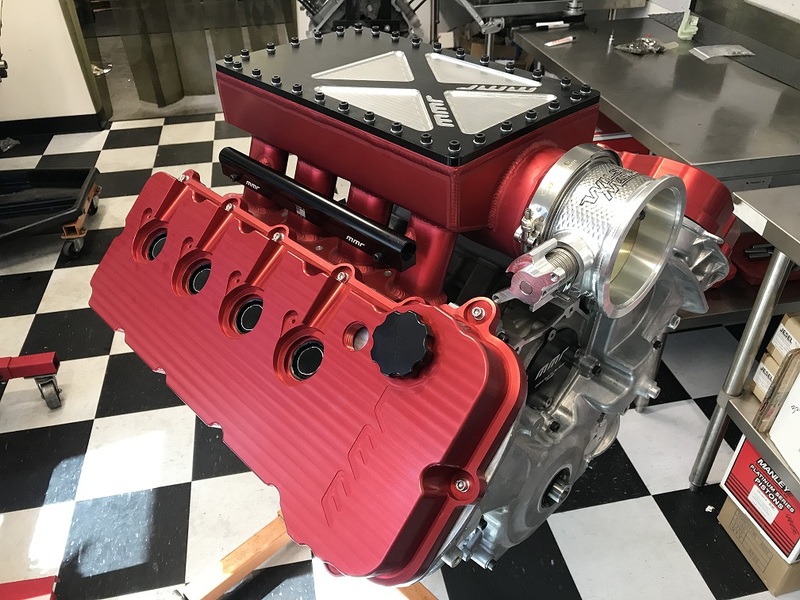 MMR puts its 2000hp longblock engine that is available directly from our website to the REAL test! 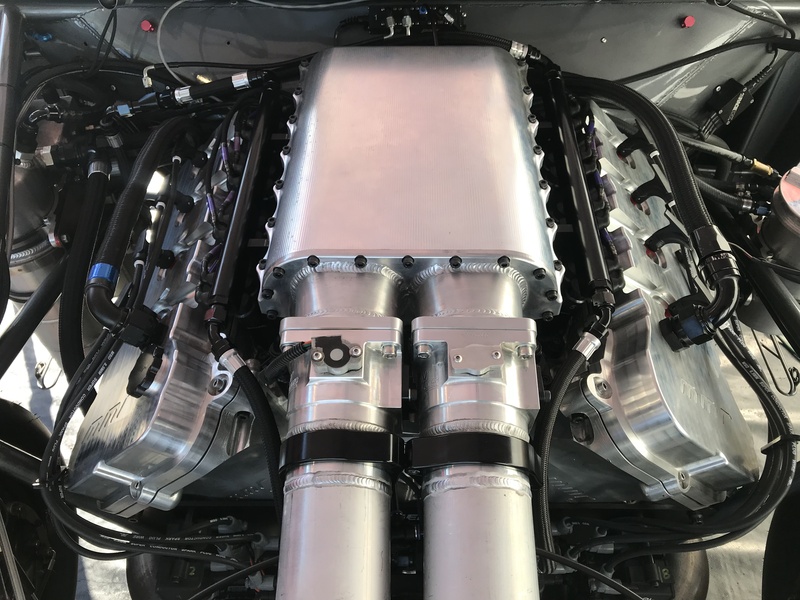 Enjoy as we take you through a blissfull 2000hp dyno pull at our facility in Camarillo, CA. 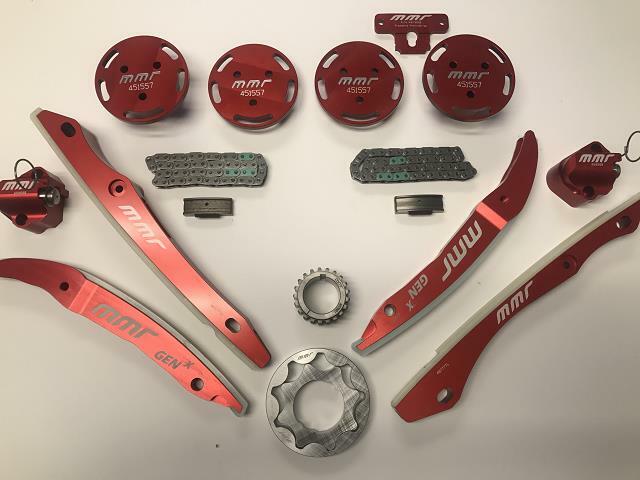 Visit our facebook page today to see whats happening at MMR right now! 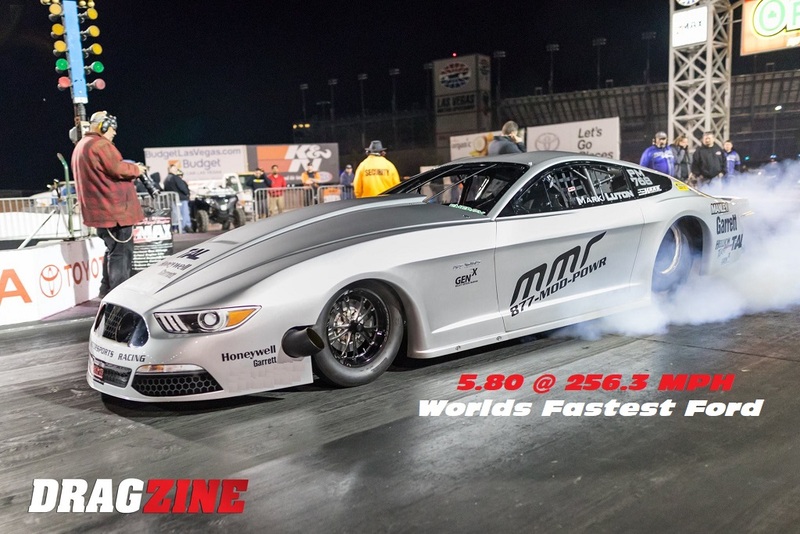 Bradenton Florida, March 10 – Team MMR resets the ALL TIME FORD ENGINE WORLD RECORD!! 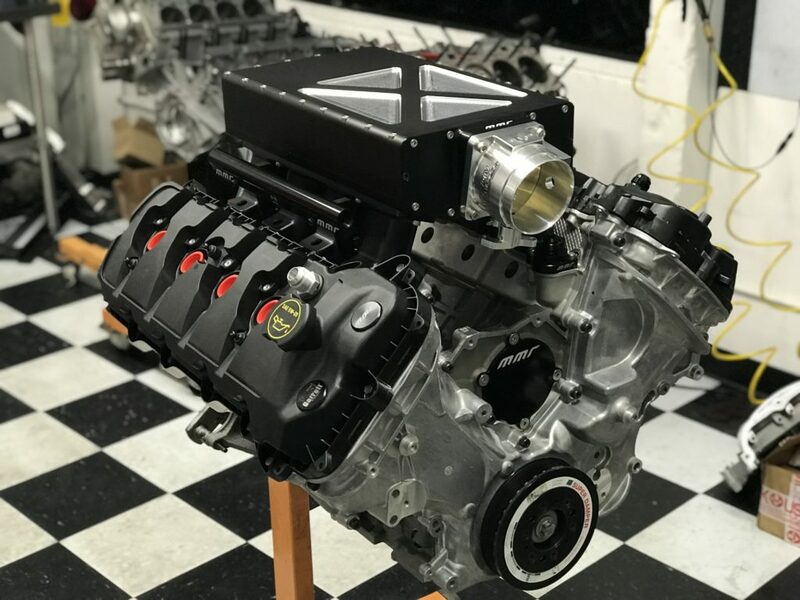 MMR GenX Coyote Crate engine – giving you the walk around!